The New Cosi Card is like two cards in one! It is both a rewards card and a gift/stored valued card. Just swipe your Così Card each visit and you’ll start earning freebies after just 10 purchases! 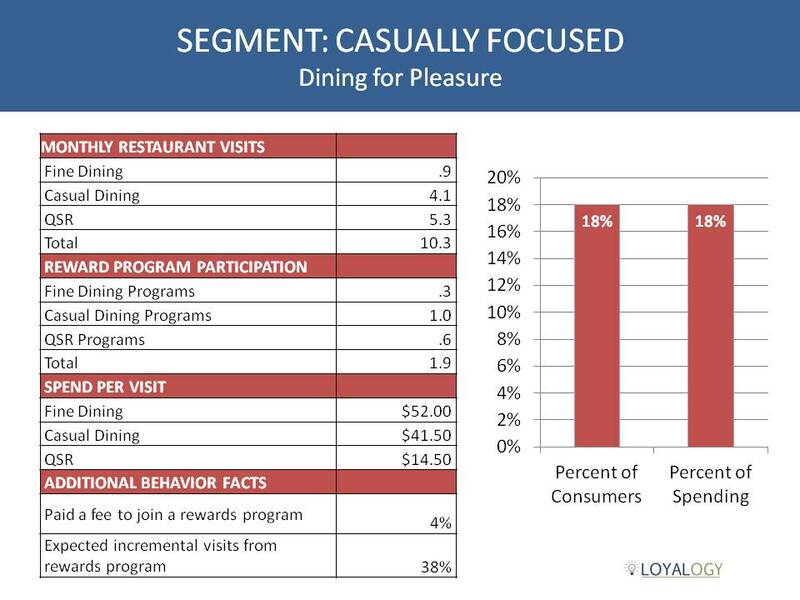 Cosi also introduces a Catering Rewards card to start accruing catering points. The re-loadable reward-able way to enjoy Cosi. 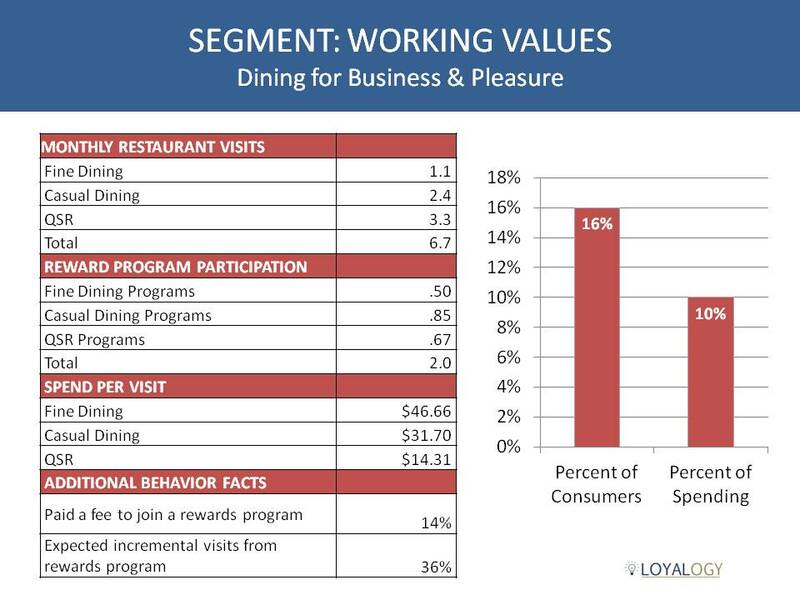 Cosi Card loyalty program – It’s our way of saying thank you. Pick up a Così Card at any Cosi location then, swipe your Cosi Card each visit and after just 10 qualifying purchases you’ll earn your first meal or beverage on us. 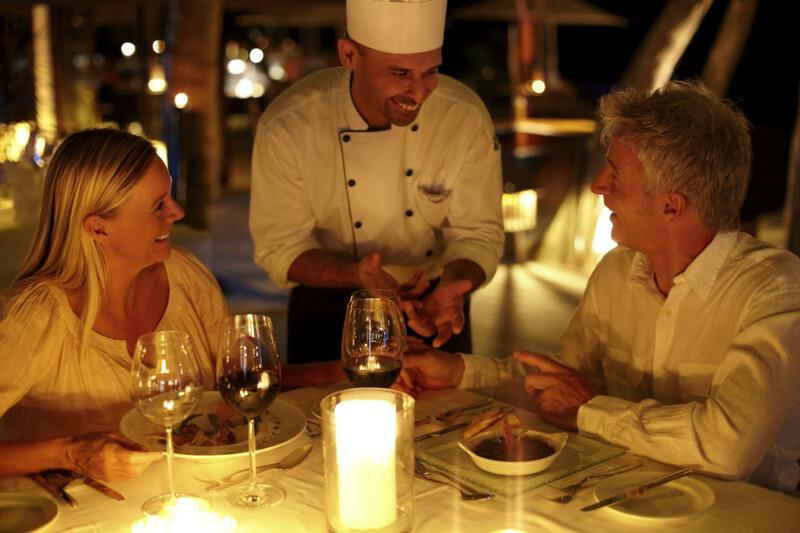 We will also be surprising you every so often with special treats. Gift/Stored Value Card – Cosi Cards make the perfect gift – whether you’re treating yourself or surprising one of your Così loving friends, family members or employees. 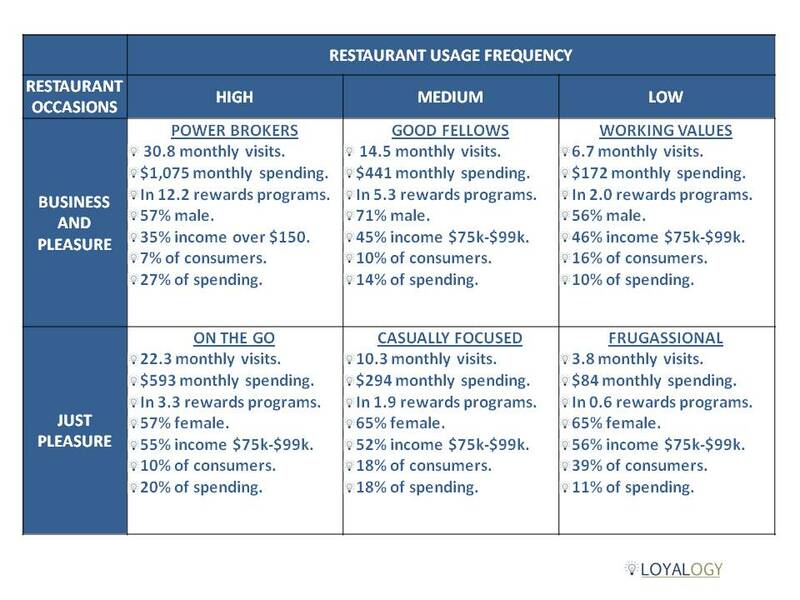 The Così Card makes it quick and easy to pay for Così cravings. 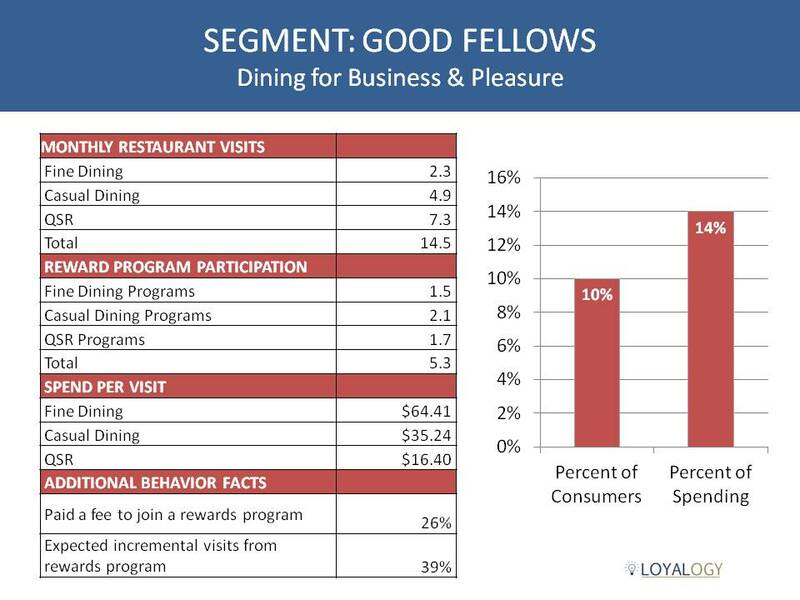 Cosi Catering Rewards – Now you can start earning your way to FREE sandwiches, salads and more with the NEW Così Catering Rewards Program. 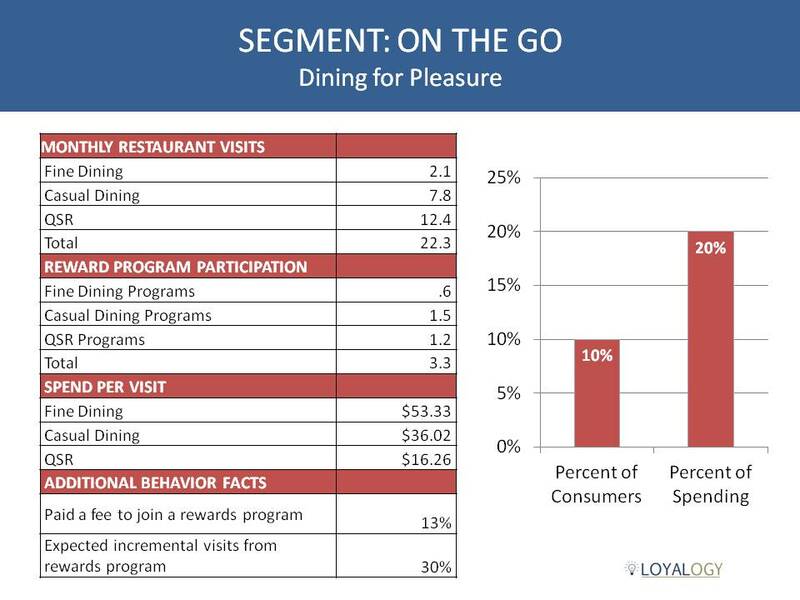 Simply use your Catering Rewards Card with each visit and you’re on your way to deliciousness. For more information please visit the Cosi Card page on their website. Beggars Pizza has been bringing great pizza and Italian food to Chicagoland for nearly 40 years. 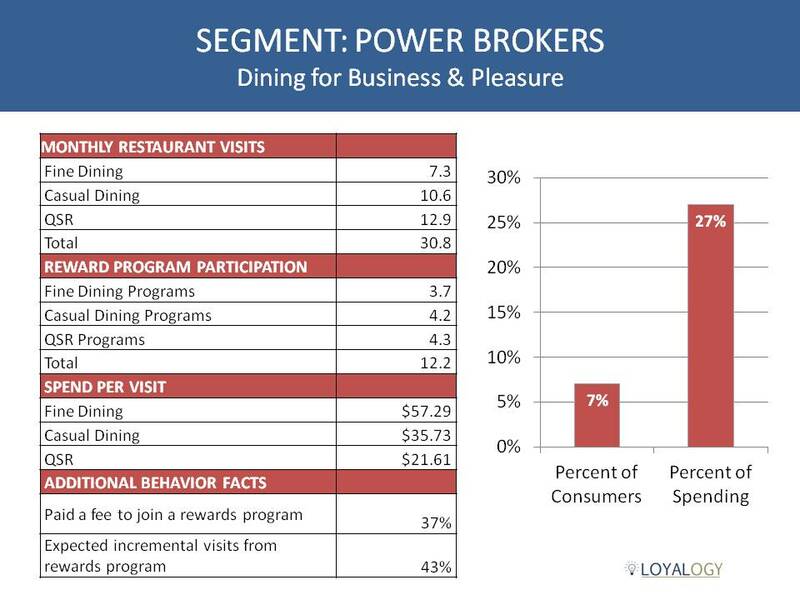 With a family atmosphere and a strong commitment to the local community, they realized the importance of a loyalty program. 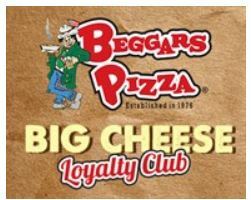 In April 2014, Beggars Pizza launched its loyalty program, inviting guests to join the Big Cheese Club to earn rewards, free food and more! We also celebrate your birthday & anniversaries with rewards! By just being a Big Cheese Loyalty Member you will earn bonus offers, Beggars Stuff and more! 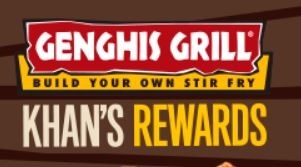 For more information, visit the Rewards section on the Beggars Pizza website. The first rule of Vibe Club is everybody loves Vibe Club! As a club member, you’ll receive all sorts of good vibes in your inbox, including a free gift for signing up, special savings, sandwich suggestions, Which Wich news and birthday presents. Vibe club has now become vibe club rewards, our way of continuing to communicate our new and exciting news to you, but now we can also reward you for your purchases. 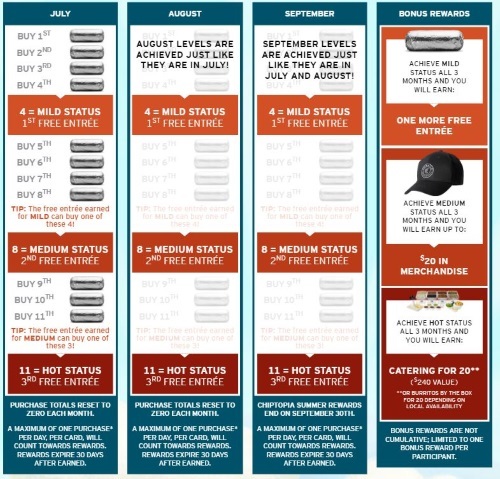 Vibe Club rewards eliminates the need to print offers, and you can now redeem them in store through your phone number. Once you earn 35 points, a free 7” wich will be added to your card. You can redeem your reward on your next visit, or save it for another time. As long as you have registered your card online you can use your mobile number to earn or redeem rewards in store or when you order online. 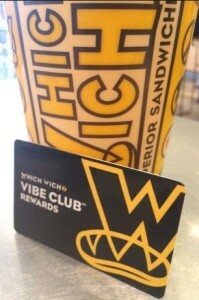 For more information on Vibe Club Rewards, please visit the Which Wich website here.